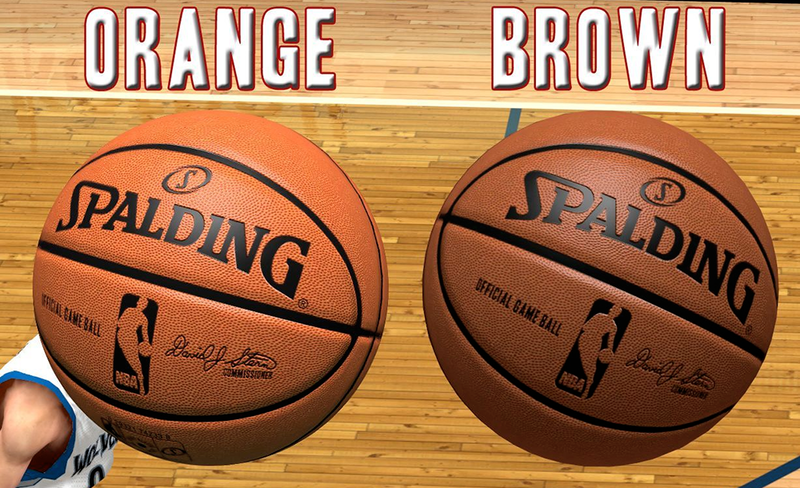 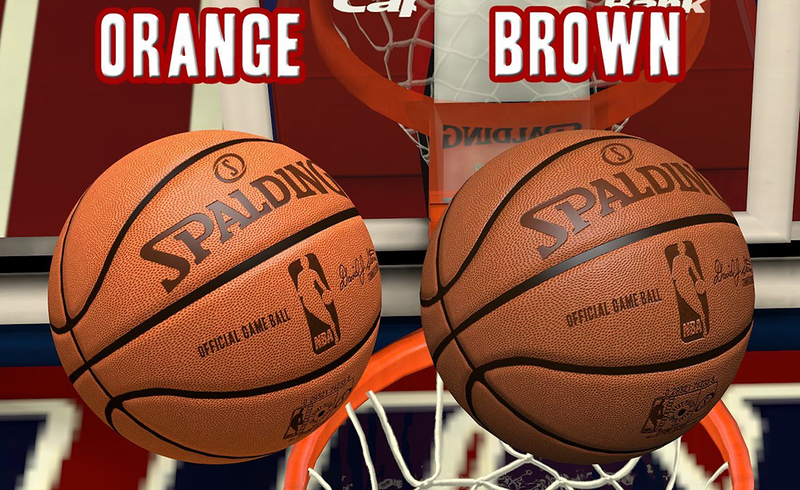 A mod that updates 2K's low resolution basketball in NBA 2K14 with the official NBA Spalding game ball. 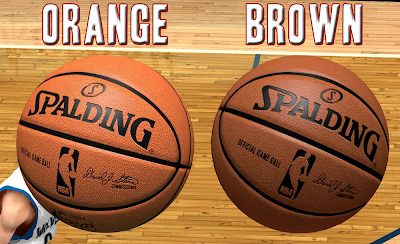 This version has flat surface texture (new technology). 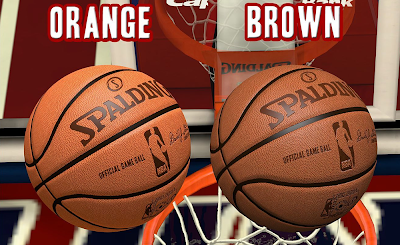 You can choose between the orange and the brown ball.